We value our long-term relationships and pride ourselves on fresh ideas, proactive advice and practical solutions. 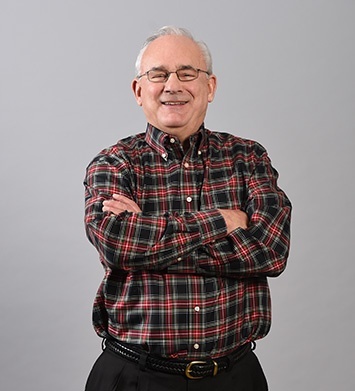 Joel K. Delewski, CPA is a Senior Consultant in our Tax and Small Business Department and is located in the Reading office. 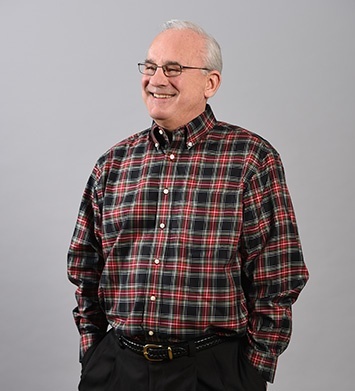 Joel joined Herbein in October, 2014, with more than 40 years of experience in public accounting. 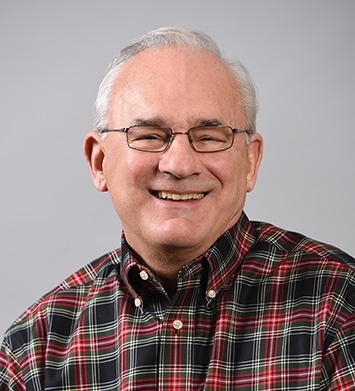 Joel provides a broad based accounting, financial, tax, and management perspective to our clients. At Herbein, Joel’s responsibilities include working closely with family-owned business. Joel spends his time outside of the office by trying to keep pace with his grandchildren. He is also an amateur naturalist, and an ardent birder and fisherman.